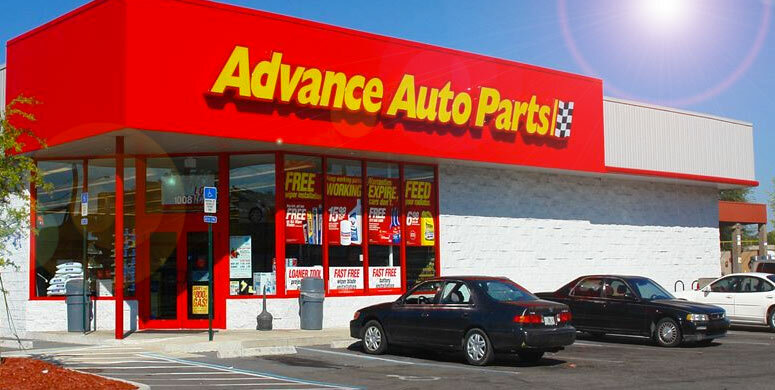 Use a promo code to save 25% at Advance Auto Parts! 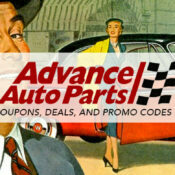 What Are “Oil Change Specials” at Advance Auto Parts? 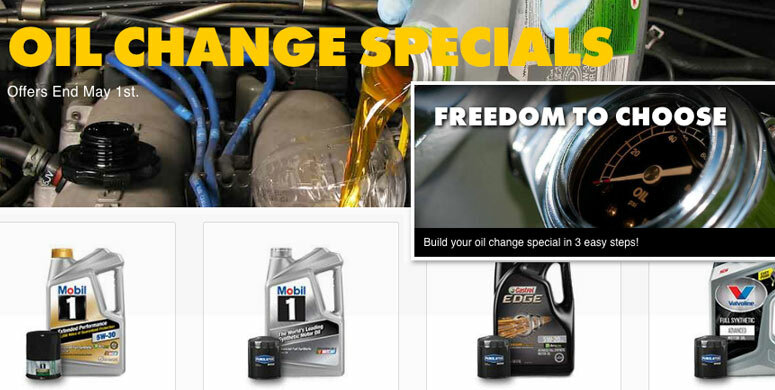 Each oil change special includes everything you need to change your own oil at home. These specials are for in-store only, and aren’t valid online. (Oil isn’t the best thing to ship by mail, especially when you see those videos of the delivery guys throwing boxes around!) 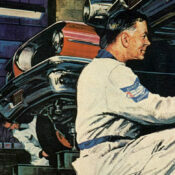 They also have full synthetic and high mileage oil change specials with top names like Pennzoil, Valvoline, and Castrol. Remember that you can’t usually buy oil or petroleum products online, as they would be too potentially dangerous to ship! OK. What makes their “Specials” on Oil Changes Such a Good Deal? Basically, when you buy the motor oil and filter together you save a significant amount. 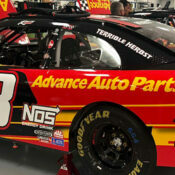 I just checked their latest oil change specials, and it looks like for their synthetic and high mileage oil specials, you’re looking at about a $10 discount on Pennzoil Platinum Full Synthetic oil and Fram filter. That drops the price from $43 down to about $32, which makes you feel pretty special! Also look for additional mail in rebates, which can discount the price even more. If available, they will be mentioned prominently within the special itself. 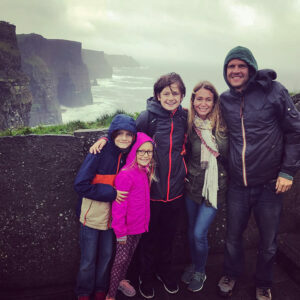 Why should I do an oil change myself anyway? Also, sometimes it’s good to get your hands dirty. 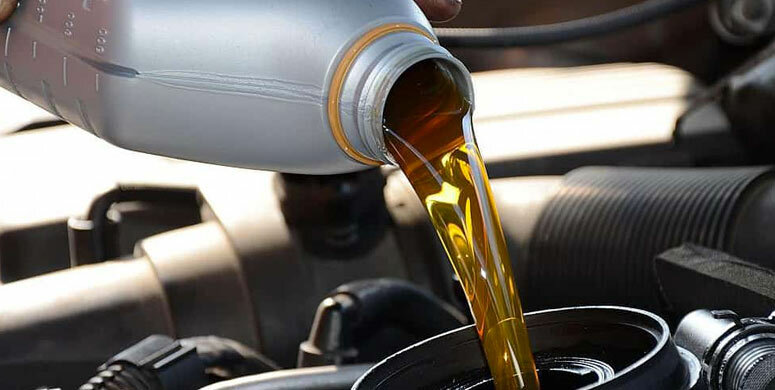 Knowledge is power, and changing your own oil is often the first step in being more handy with your car, which is a good thing.